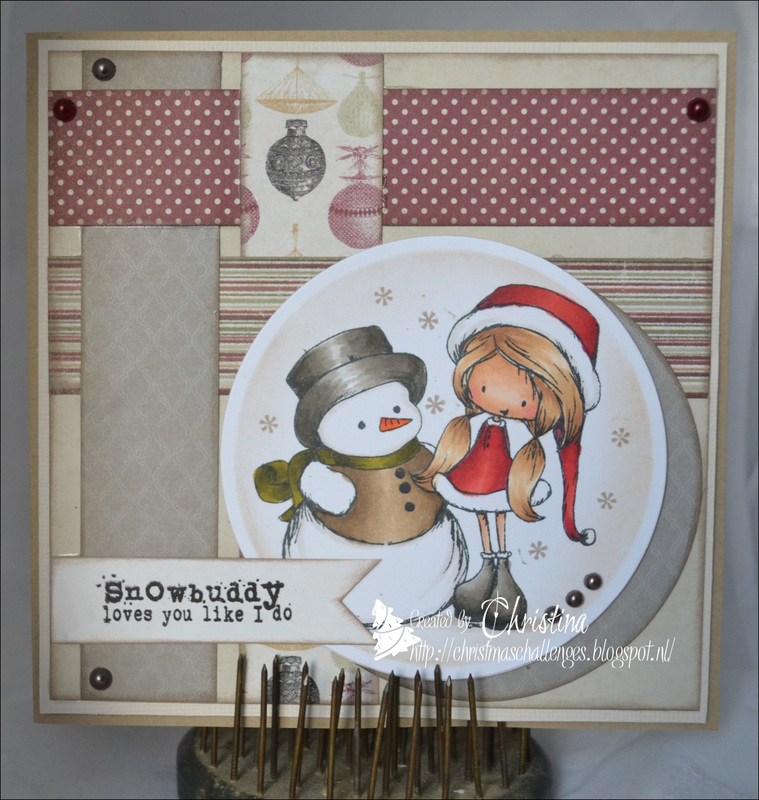 So it´s Wednesday again and it means a new Christmas card and a new sketch over att CCWS. This time its the lovely Miranda who has made the sketch. Unfortunat this also means that Nicole is leaving us due to a busy life. We will surely miss her a lot!! Now for my take on the sketch! 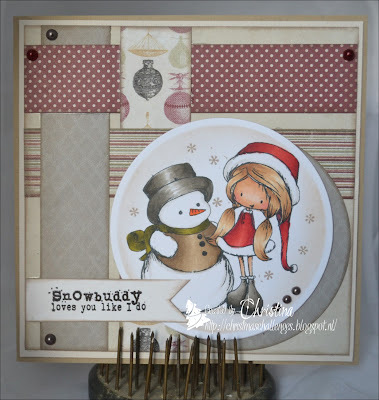 Now head over to the CCWS blog and check out the other Christmas Cards! This card is so nice Christina!! Lovely card Christina!! Love the colors you used. Hugs, Renata. I love your stamp and colouring, Christina. Great card!